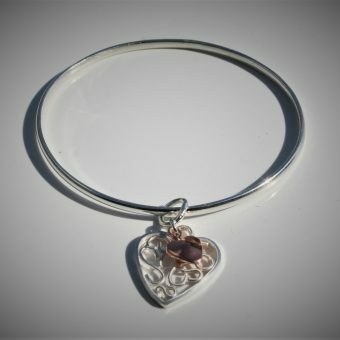 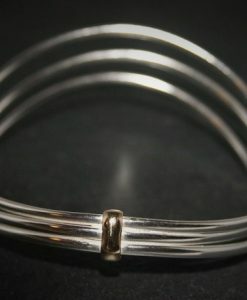 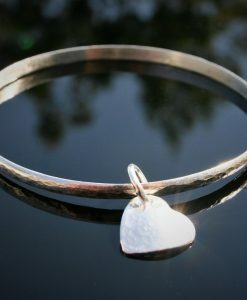 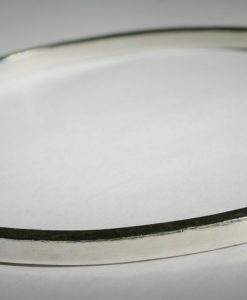 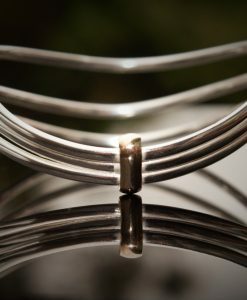 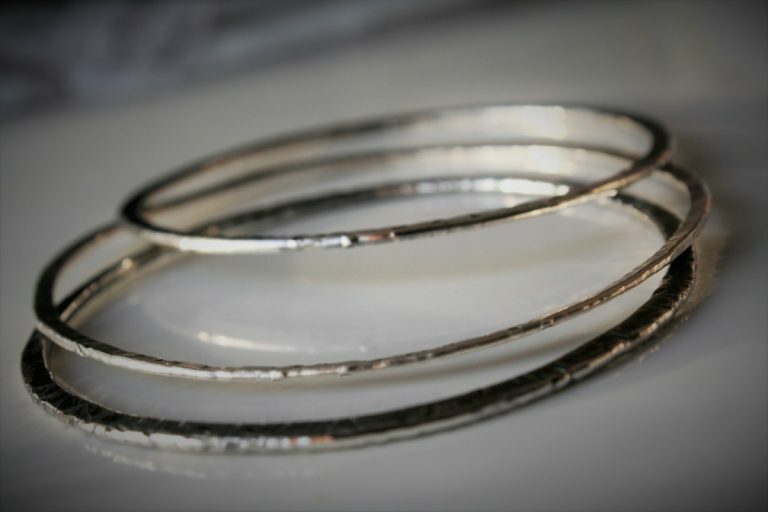 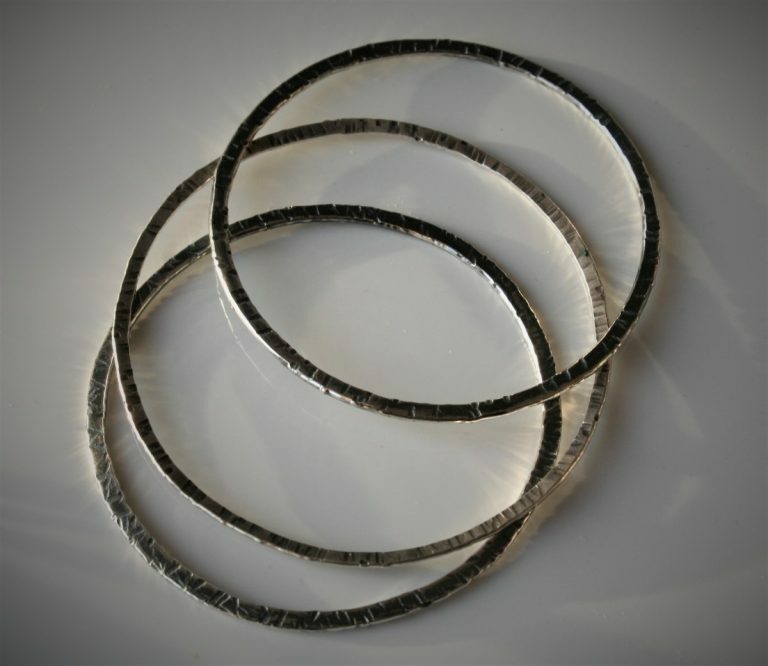 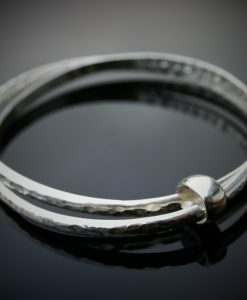 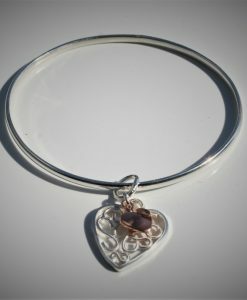 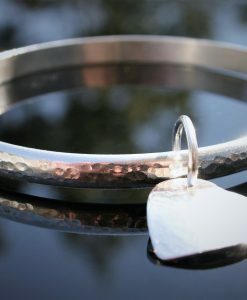 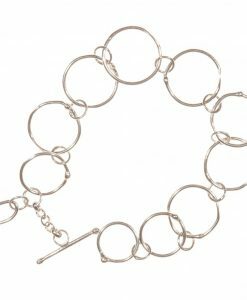 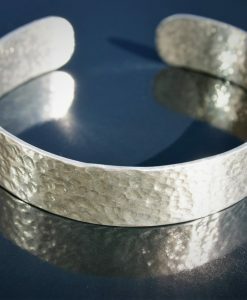 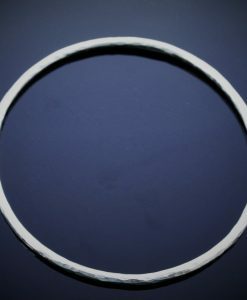 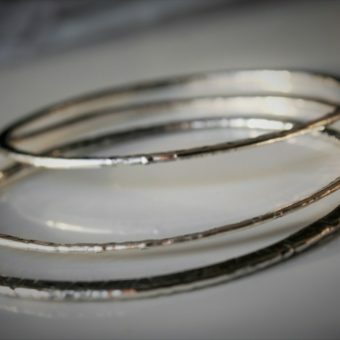 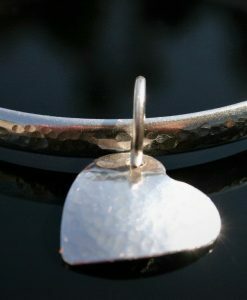 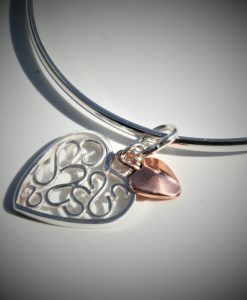 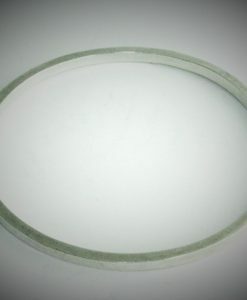 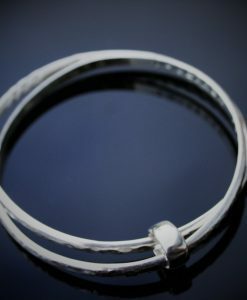 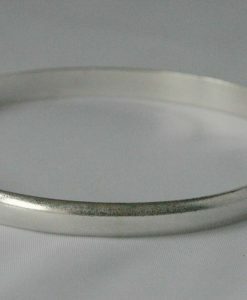 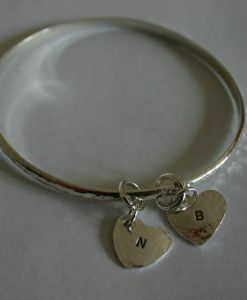 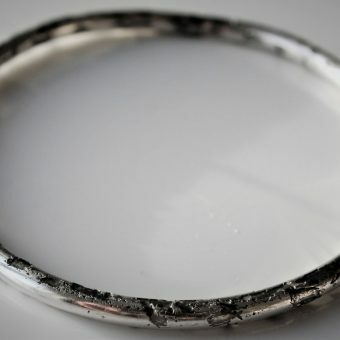 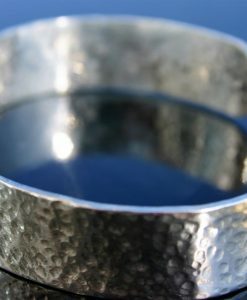 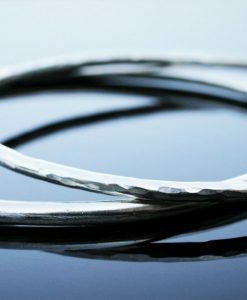 This is a great addition to your bangle collection if you’re a multiple bangle fan like we are at WMM! 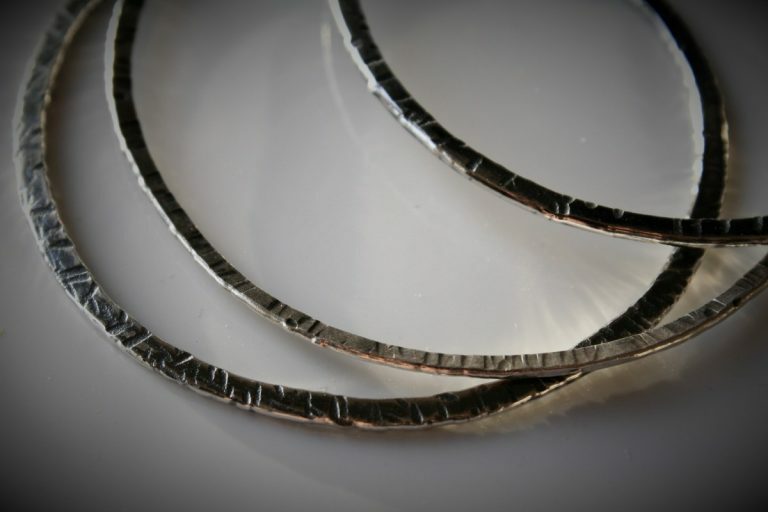 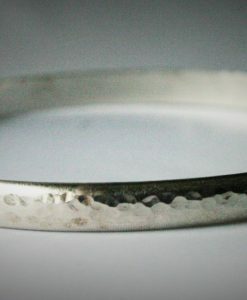 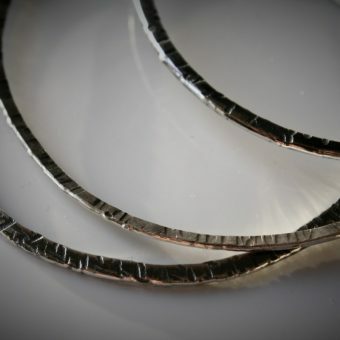 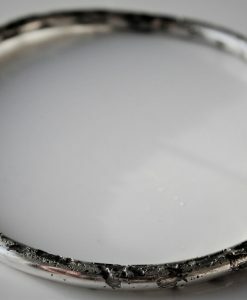 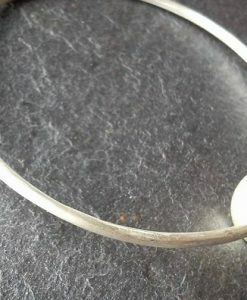 It’s been textured and oxidised to give a contrasting look to others which might be new and shiny looking. 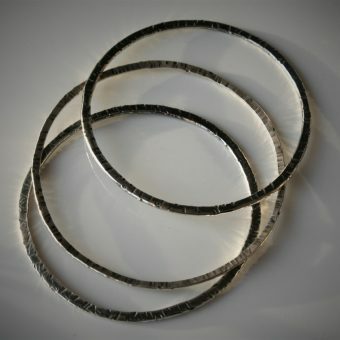 In three sizes: S (64mm), M (66 mm) and L (69 mm) – let me know on ordering which size you require.